The Yealink VP530 in an executive IP Video Phone offering a rich selection of features to its users. 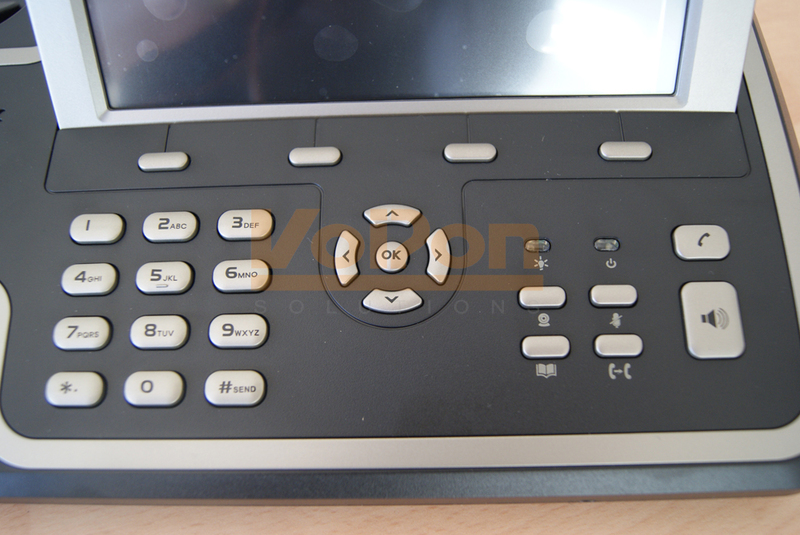 The VP530 follows on from the popular Yealink VP2009 Video Phone. While the VP530 does include some similar features to the VP2009, such as the 7 inch LCD touchscreen, the 2 Megapixel camera and the same TI DaVinci dual-core chipset, it also adds a lot more and presents a better user experience. 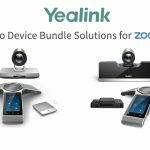 The Yealink VP530 is a true executive IP business phone that features video on its 7 inch touchscreen along with HD voice. The VP530 supports up to four different accounts and has four available lines for use. 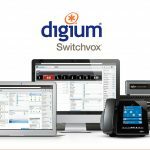 The phone’s firmware supports integration into numerous business applications such as Microsoft Outlook. The 7 inch touchscreen helps to make navigation on the VP530 straightforward and clear. The touchscreen has a fast response and the interface contains icons that are clear and simple to understand. The menus have been redesigned to reduce the number of clicks to find contacts through the search feature. The user display of the VP530 is similar to other Yealink phones such as the Yealink T20, the Yealink T22 and the Yealink T38, meaning that switching to the VP530 and its interface would not be a problem for users who are used to other Yealink VoIP Phones. 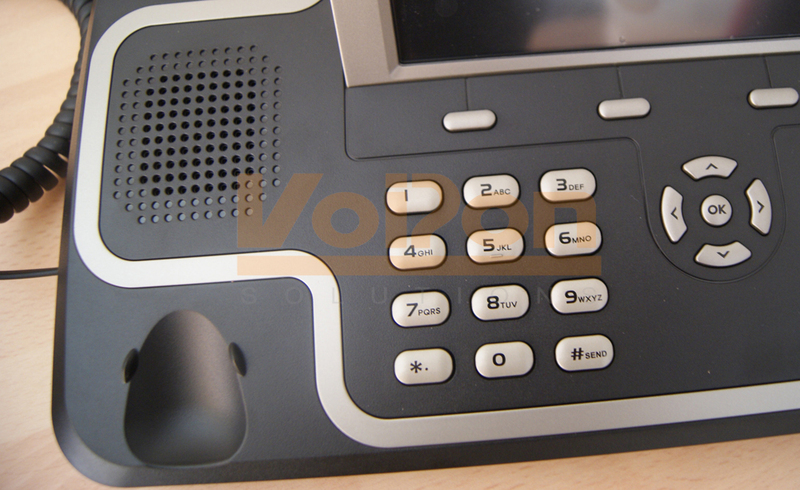 The keypad on the VP530 gives users plenty of space to operate. The buttons are clear and easy to press. 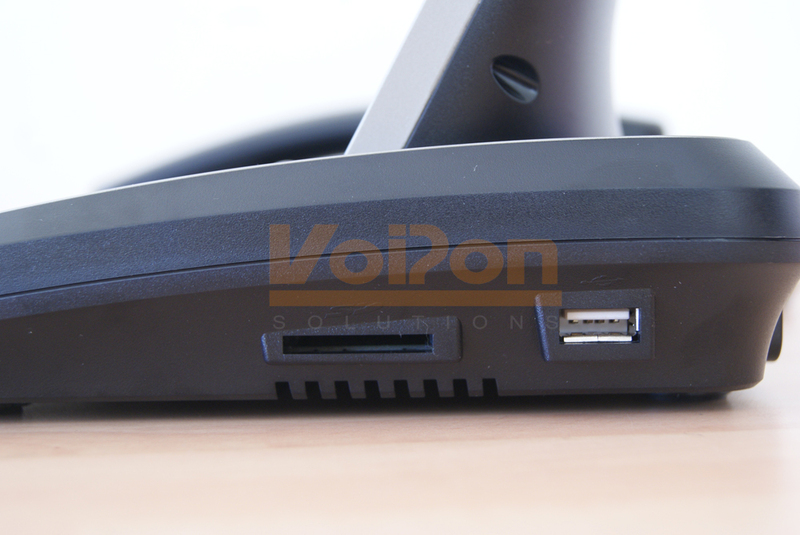 The Yealink VP530 also has an improved speaker for hands free calls. 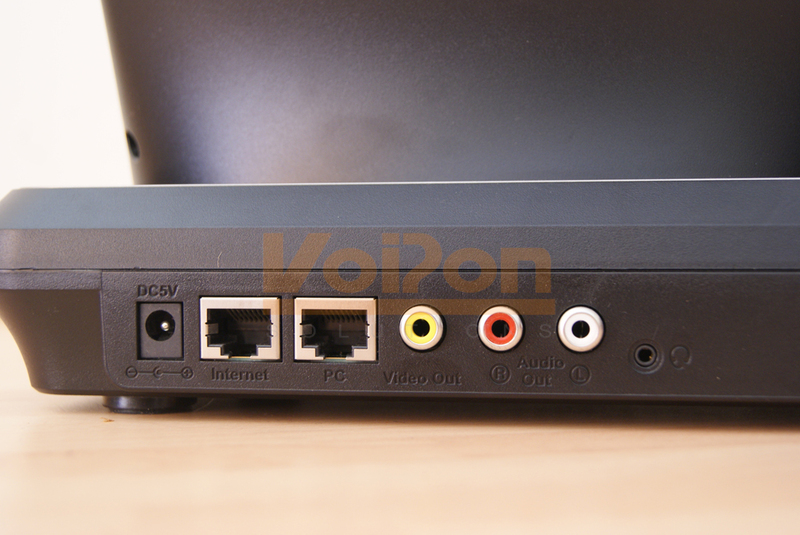 One of the most impressive features of the VP530 is its ability to host three party IP Video Conferencing. These three way calls enable the participants to see each other throughout the duration of the call on the 7 inch 800×480 digital LCD screen. The image on the screen is clear, thanks to the 2 megapixel camera. The Yealink VP530 is also interoperable with a number of IP PBX platforms such as 3CX, Avaya and different Asterisk Hardware, offering users of those platforms a good quality VoIP solution. 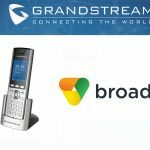 The VP530 is verified for use with BroadSoft’s BroadWorks platform. 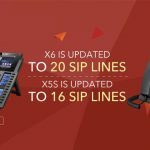 This interoperability between the VP530 and the BroadWorks application server platform offers innovative business network communications solutions to customers. The Yealink VP530 is also interoperable with 2N Helios products, offering a secure solution for entrances to offices and other premises. 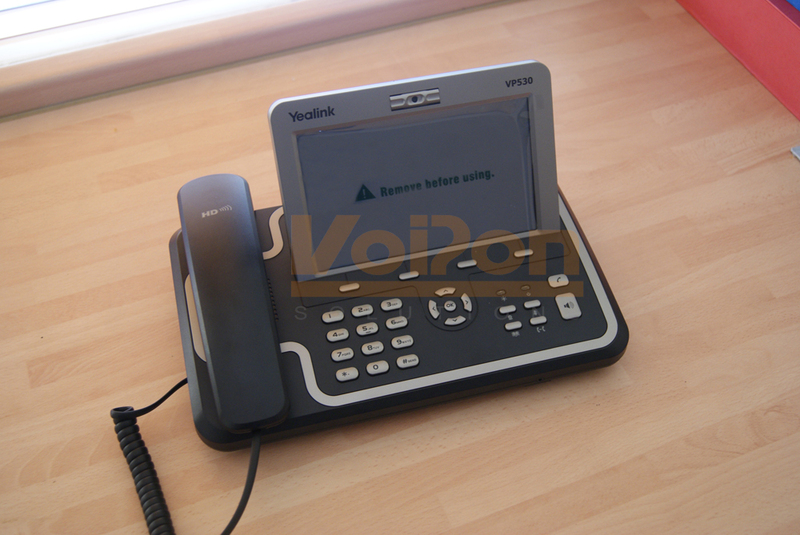 Yealink are a worldwide manufacturer of VoIP phones and VoIP adaptors. 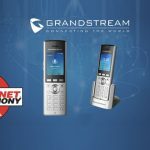 Formed in 2001, the company has become a leading provider of VoIP Phones and IP Communications. Renowned for their high quality solutions, Yealink continues to thrive in the IP Telephony market.